The China-Pakistan Economic Corridor, dubbed as a game-changer by many, is looking like a long a tedious project, which might take years to get in shape. The $61 billion project has seen a huge influx of Chinese workers in the country, who at times, are not at their best behavior. 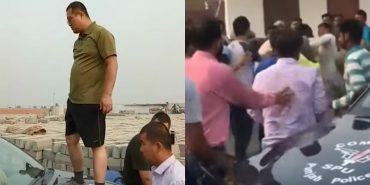 Only a few days back, an incident was reported from Khanewal near a CPEC project, where Chinese engineers had rounded up Pakistani policemen and beat them vehemently, also undermining and compromising their respect in the process. 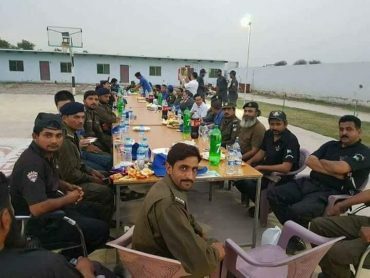 Today, the same engineers from China, hosted the Pakistani policemen and other locals to a dinner, apologizing for their behavior. 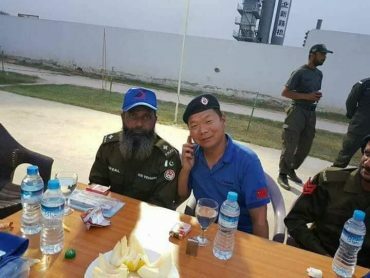 As per The News, the policemen were invited to the Chinese camp for a fusion of food that had both Chinese and local Pakistani dishes. 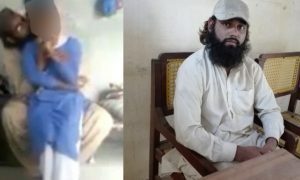 Names of the Chinese engineers and Punjab policemen were not known, but many faces could be recognized from the 2 videos which went viral a few days back. The incident had sparked fire and Pakistanis had finally forgotten the ‘higher than mountains’ and ‘sweeter than honey’ friendship, after a Chinese engineer jumped atop a police vehicle, standing on top of the Pakistani flag printed on the fender/hood. 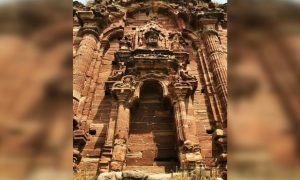 People had been questioning the morals and perseverance of the Chinese engineers, who instead of locals, were given job opportunities and livelihood through CPEC projects. 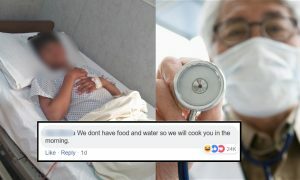 Some are still of the opinion that the Pakistani policemen should not have accepted their invitation as it is only an attempt to ‘shut their mouths, by stuffing it with food’ – although others think that it was good on the part of the Chinese. Many also believe that after the incident was highlighted on social media, people from Chinese embassy and other diplomats forced their engineers to ‘put on a show’ so that the friendship between the two countries does not take a setback. It is pertinent to remind you here that the only reason Chinese engineers beat our policemen was because they were not allowed to leave their camp and go to a ‘red light’ area, for post-work shenanigans. Incidents like US consulate killing a guy, Chinese standing on police van and our PM being strip searched show Pakistan and its people got no respect in world. Ahmed Shehzad’s Take on his Resemblance with Virat Kohli Will Leave You In Fits Of Laughter!